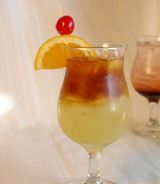 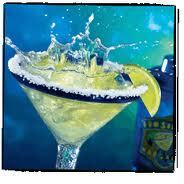 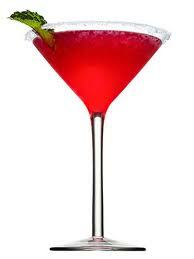 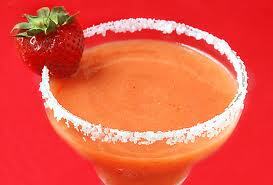 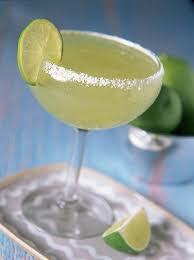 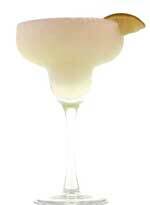 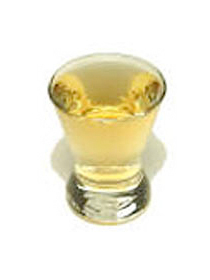 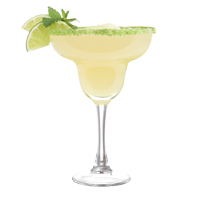 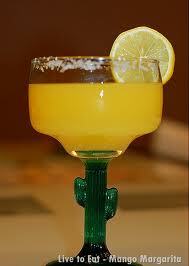 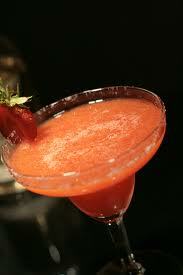 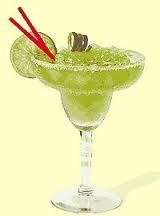 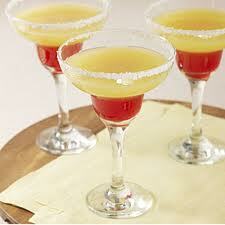 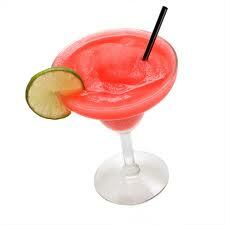 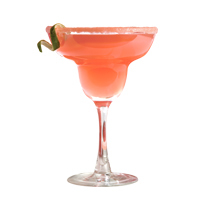 Margaritas are mexican tequila based drinks that also contain lime or lemon juice. 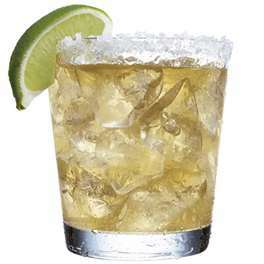 They often are served with salt rimmed glasses on the rocks. 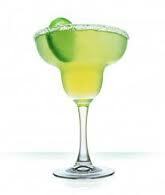 #19 The Best Margarita I Promise!